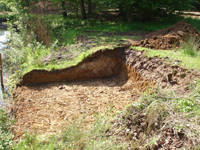 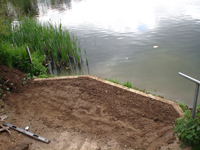 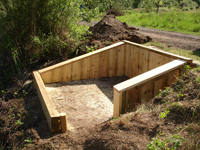 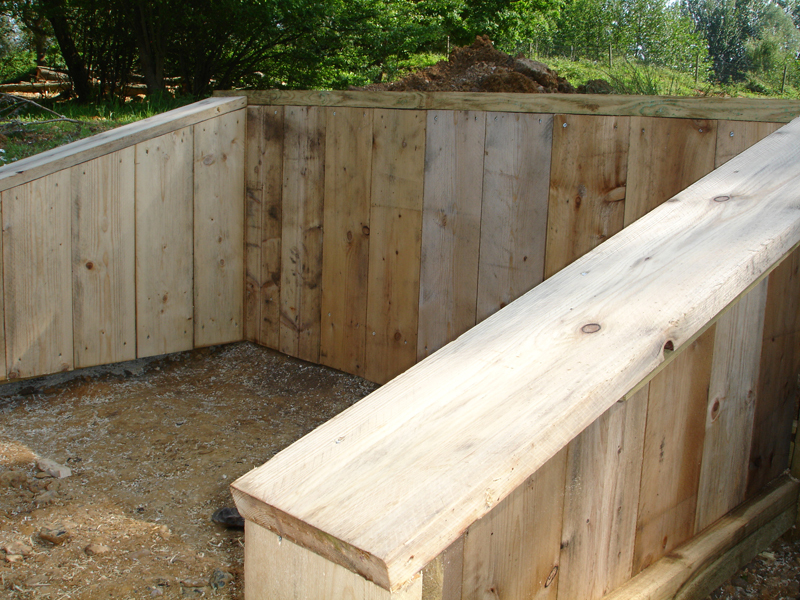 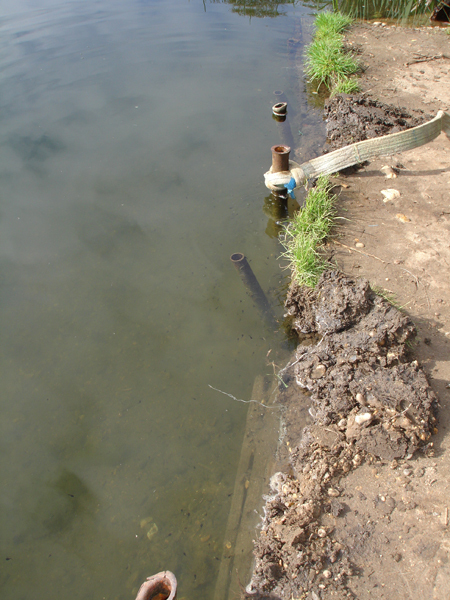 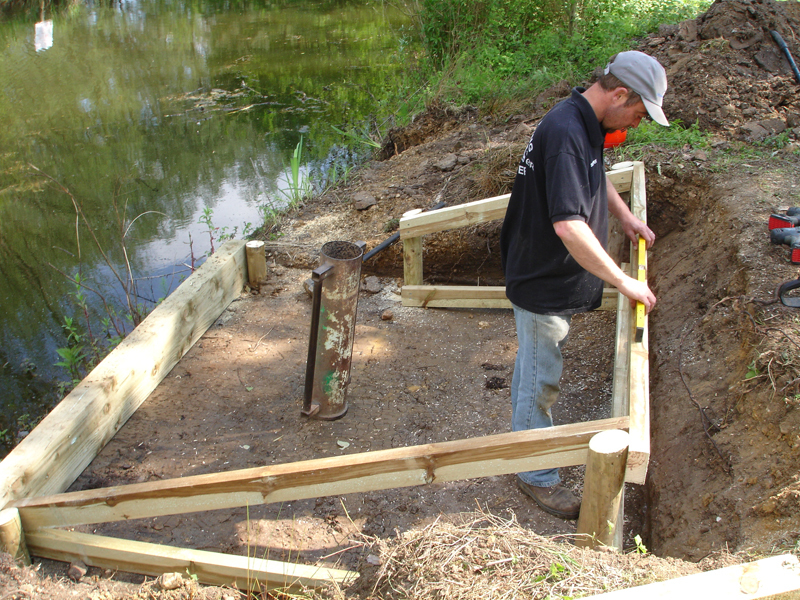 We can excavate and refurbish dug-out style swims utilising retaining walls and front sleeper revetments. 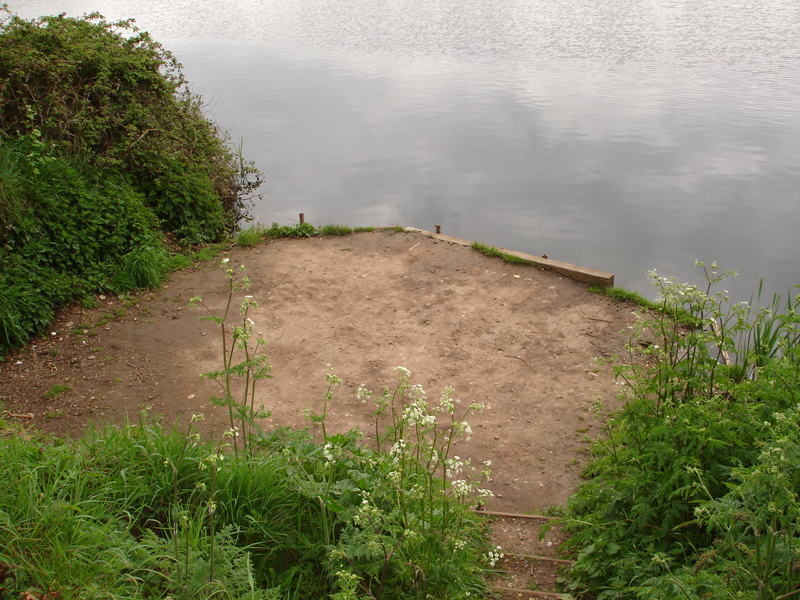 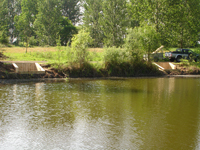 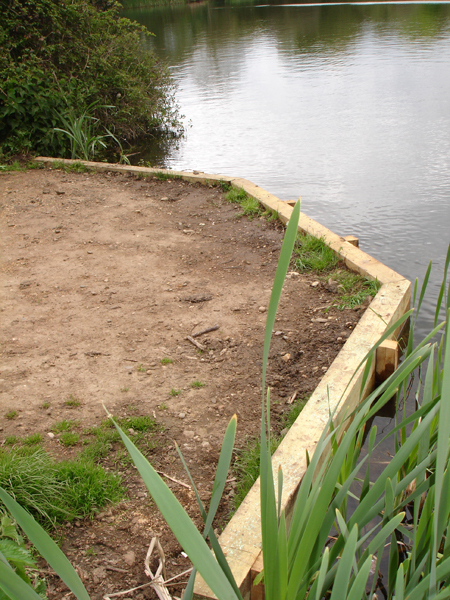 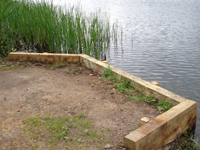 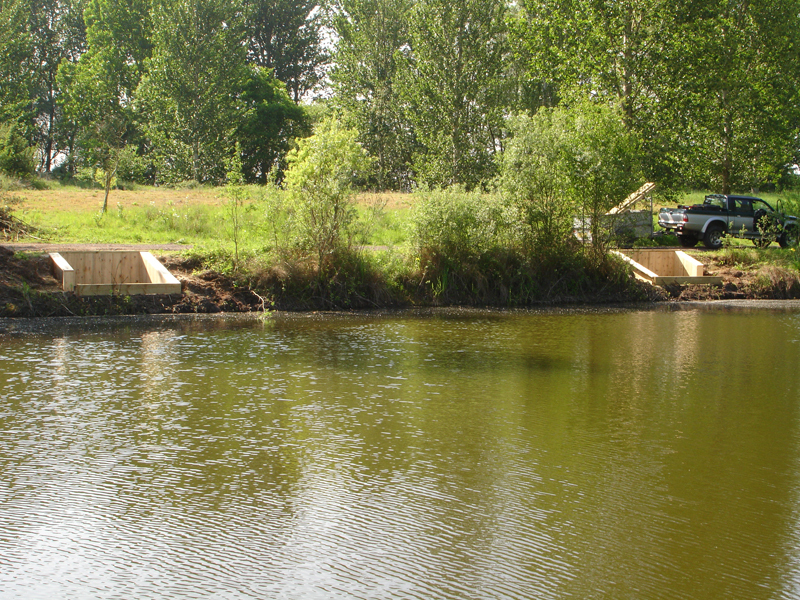 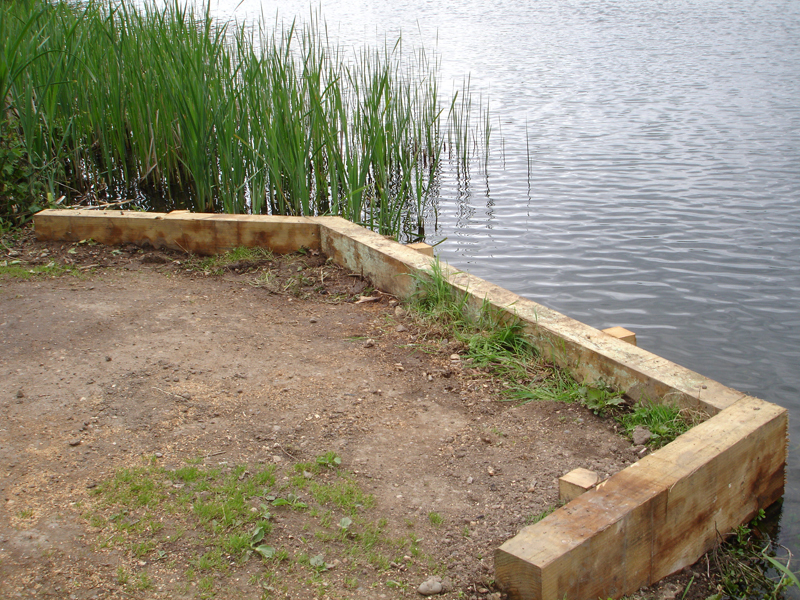 We help you choose the most suitable and cost-effective materials to offer anglers the safest and best-suited lake access. Swims can be designed to your needs and fishery type, from simple match pegs to dug-outs with steps, with room for accommodating bivvies.